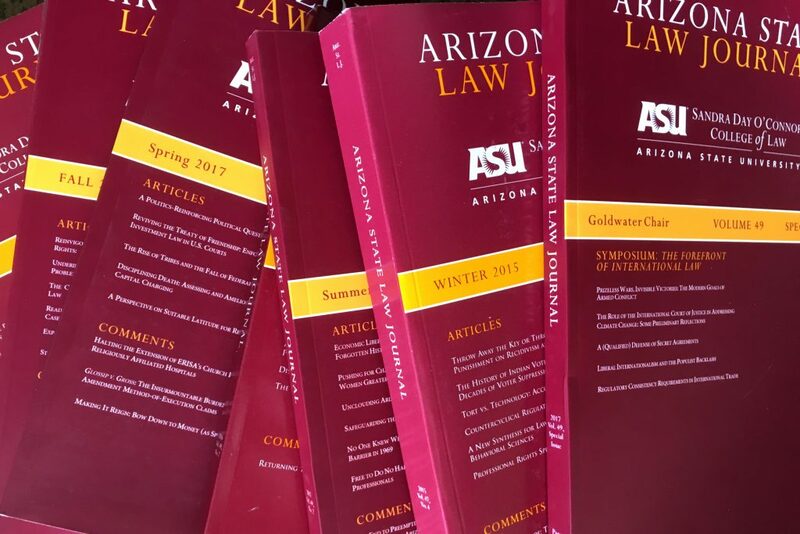 For our readers’ convenience, articles from 2013 to present are available on the Arizona State Law Journal website. Request printed copies using this form. 50 Ariz. St. L.J. 951 (2018). Kimberly Kessler Ferzan. There are substantial disputes as to what sorts of behavior constitute coercion and thereby undermine consent.